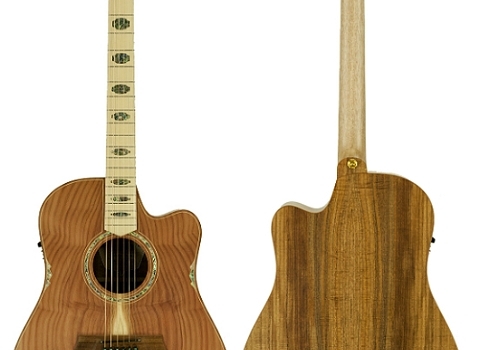 CCFL3EC-BR – Bunya Top with Indian Rosewood Back and Sides. 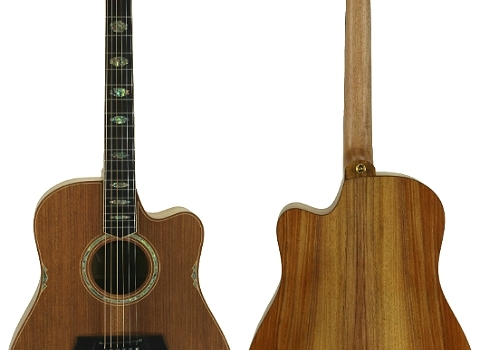 All solid timber cutaway dreadnought with internally carved top and back. 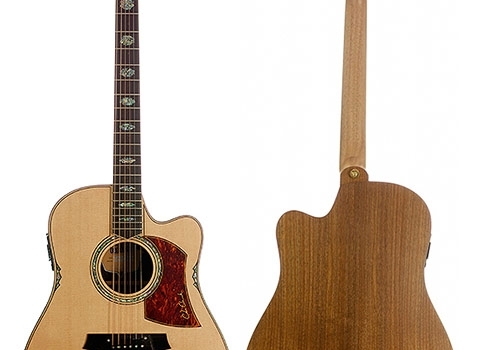 Inlaid timber binding, purfling and rosette.